Installed Surveillance can be connected to the broadband network to offer excellent online capabilities, allowing cameras to be viewed remotely through smartphones, tablets, laptops and pc’s. So whether you need CCTV for the home or require a business CCTV installation, you can relax knowing you can monitor your property or works premises at the touch of a button. 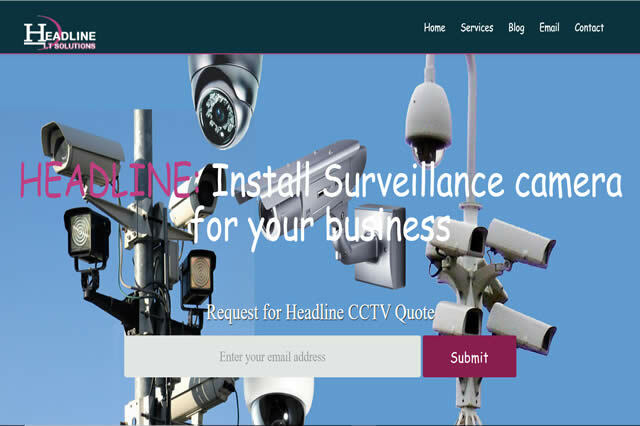 Visit Headline I.T Solutiuons Website For More Details.